Are Vitamin D and Eye Problems Related? I was wondering if you have ever heard of anyone with a Low Vitamin D Level having eye problems? 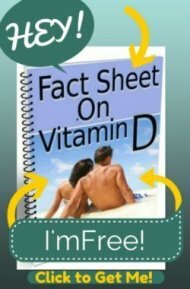 I have a Low Vitamin D Blood Level and been having problems with numbness and some pain. But on top of that my eye's seem off! I'm so glad that you found out about your Low Vitamin D Level. Vitamin D Deficiency could be the cause of the pain and numbness that you are experiencing. Make sure that you are taking a high enough dosage of Vitamin D to get your Vitamin D blood level up into the optimum range of 50-80 ng/ml -otherwise, taking Vitamin D may NOT actually help you- even if it really is the problem! So, be sure to get your Vitamin D Level checked again in 3 to 4 months. As far as your eyes are concerned, you don't say WHAT exactly is going on with your eyes. For any eye problems, I would ALWAYS GET A THOROUGH EYE EXAM first in order to rule out any serious problems. But if you get a clean bill of eye health, then it could be a number of different problems. First, if you have Vitamin D deficiency- it's not unlikely that you would ALSO have other Vitamin Deficiencies. The most likely culprit for Eye Health would be Vitamin A and Beta Carotene, which are greatly responsible for eye health AND are often contained in the same fatty foods that contain Vitamin D- so it would make sense that you MIGHT be deficient in Vitamin A and/or Beta Carotene. 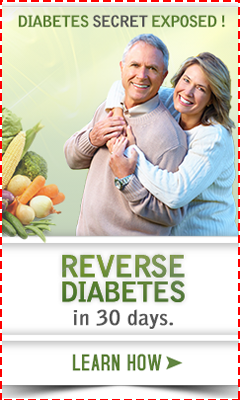 Return to Vitamin D Deficiency Symptoms.